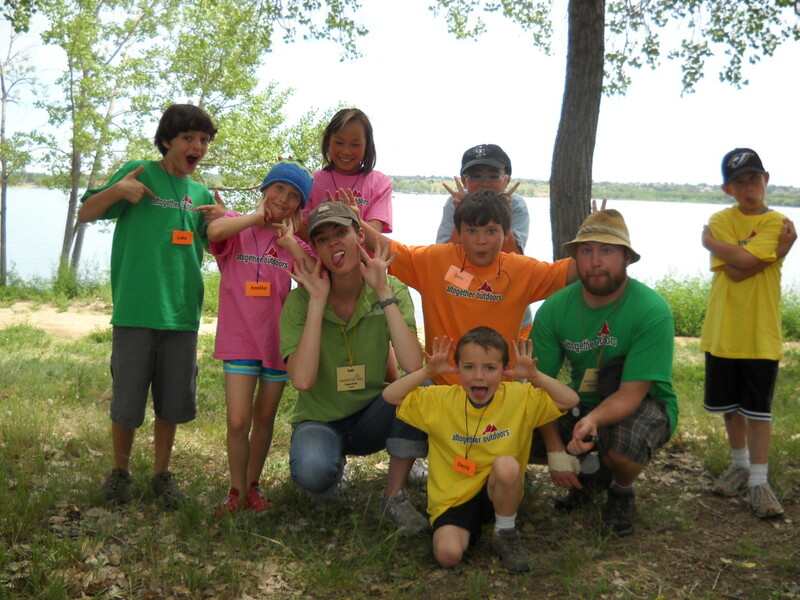 10 Years of Camp – Story #6: Denver Day Camps! As the Boulder Day Camps grew and were successful, we knew we wanted to start some programs for Denver families, as well. Betsy spearheaded the first sessions of our Denver Day Camp – a van full of campers that went from Stapleton to Cherry Creek State Park most days. It was a lot of driving. And there were big storms. And the only really solid buildings to go in during the tornado warnings were the bathrooms. The State Park was a great spot, but it was just a little far from our campers. Over the next couple of years, we developed the program we have today – visiting Barr Lake, The Rocky Mountain Arsenal National Wildlife Refuge, and Eldorado Canyon State Park. We also found our Base Camp at Hangar 61, and started the Junior Program and Before- and After-Camp to mirror the Boulder offerings. Denver developed it’s own culture of music, routine, and fun quite separate from Boulder that matches the Stapleton area families. It wasn’t all just “On Top Of Spaghetti” at the end of the day!